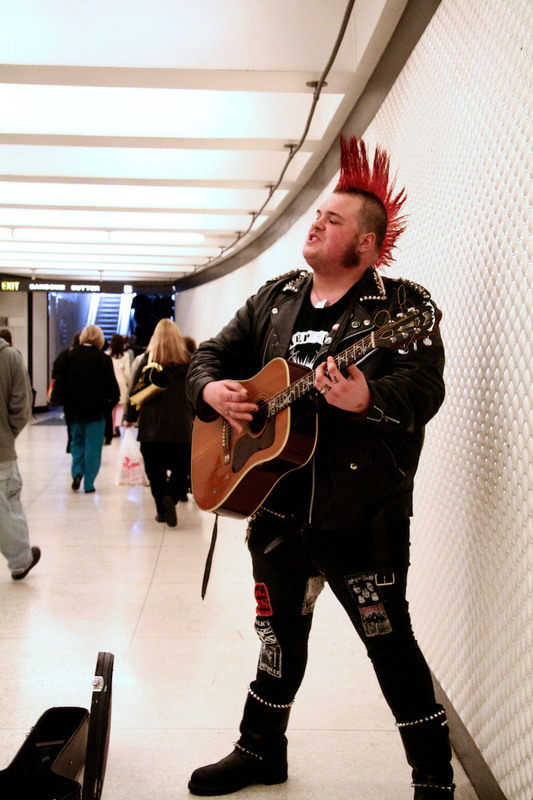 We’re sad to report that a popular BART station musician needs our help to get back on his feet. 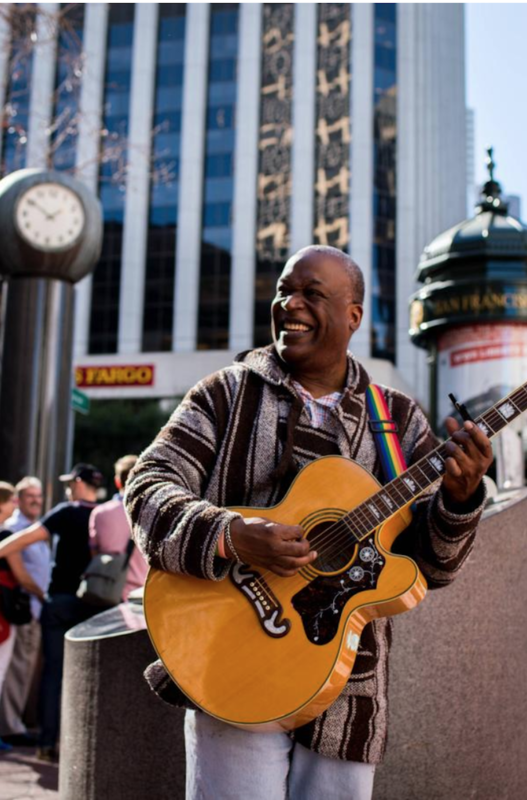 A few months ago, I ran into Ron Kemp at Powell BART Station, and his gentle and warm voice caught my attention as I was about to rush into the crowd of teenagers in the mall. It turns out that Ron caught the attention of many riders, as well as Mission Local, which featured him in a story last year. 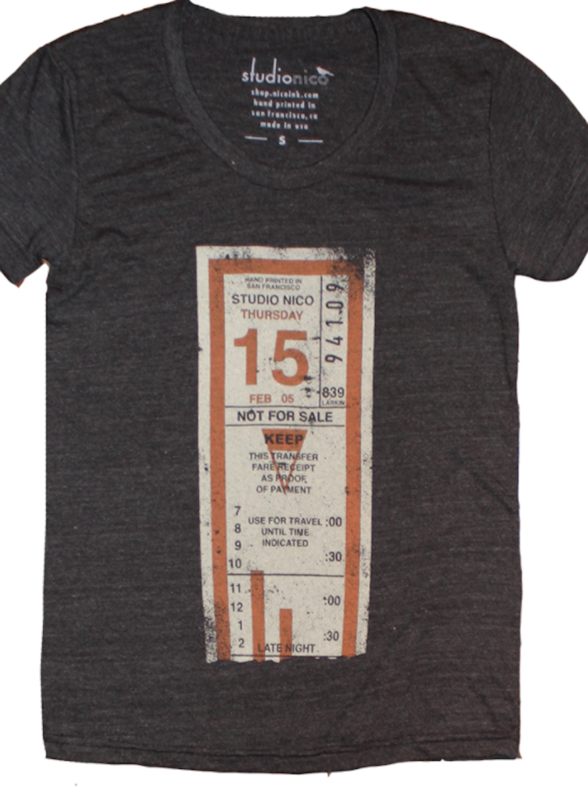 Ron lived in San Francisco for almost a decade in the 90s before he moved back to Maryland. 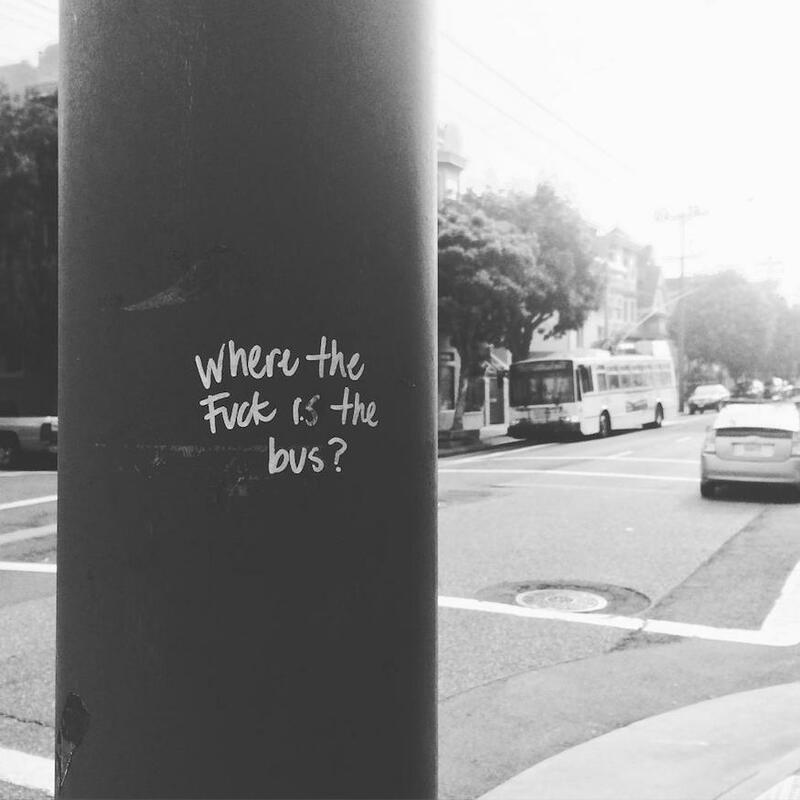 But he was so in love with San Francisco, he moved back last year. However, the rising cost of living in San Francisco took its toll: he was homeless, living in his car and, sometimes, in a hotel. One station agent loved his music so much that he started a fundraiser for Ron. His friend also started a GoFundMe for him to help with expenses, but our city still proved to be too expensive. 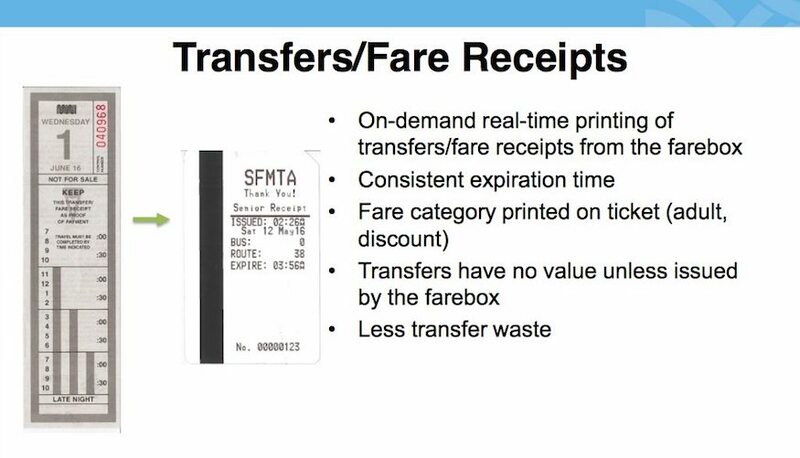 “One of the biggest changes beyond having a more modern fare box is the old tear-off transfers are a thing of the past. 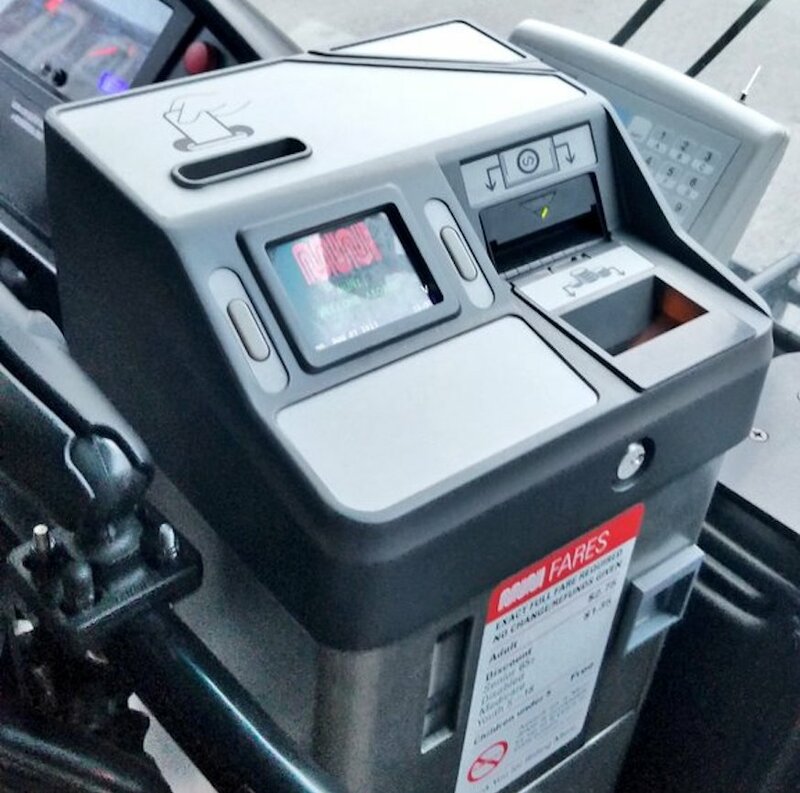 The fare boxes will generate a printed transfer, or printed proof of payment, which has a big safety benefit for our operators,” [SFMTA Director of Transit Ed] Reiskin gushed to the SFMTA board. I guess we can say goodbye to the unexpected delight when a generous driver gives you a Late Night transfer a few hours early. 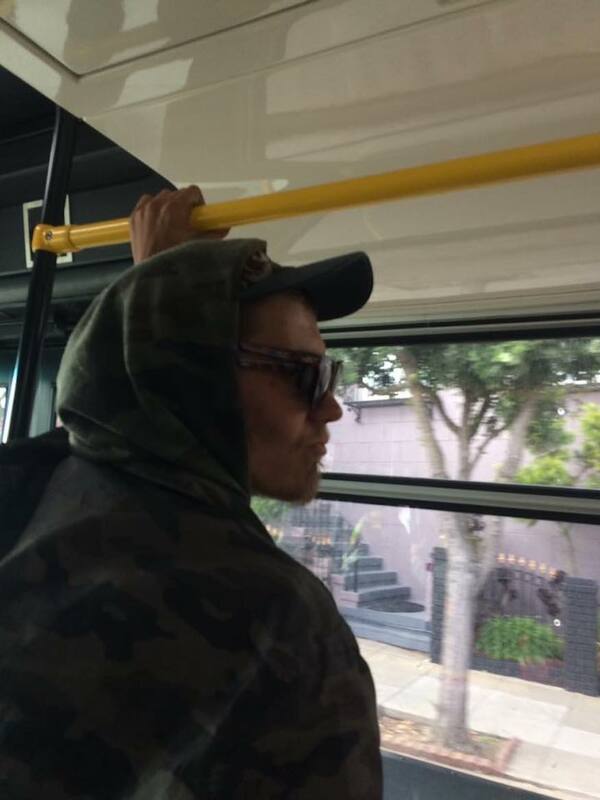 And forget about holding the bottom of your transfer to try to get by (Driver Doug will call you out, in any case, as he explains on our podcast episode recently). Or you could permanently commemorate how much you love the paper transfer like this impressive tattoo.